It’s simpler than you think. Consider Sandra, a brilliant inventor. She has built something that will change the world. Her invention is great, but nobody knows about it. Ads? Too expensive! What about a blog? It’s a good idea, but it takes time to build a popular blog. She needs something affordable, effective, and credible. Something that will publicize her creation immediately. How about a press release? That will do the job perfectly. 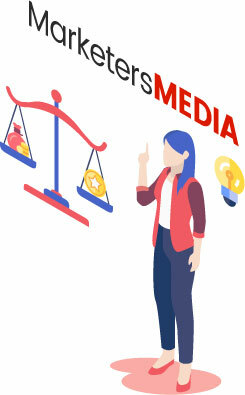 After some thorough research, she decided to use MarketersMEDIA because of its good balance of affordability and quality. Sandra signed up for an account. Within a few minutes, she is ready to send her very first press release. Although she is a great inventor, but she doesn’t know anything about writing a press release. Fortunately, MarketersMEDIA has her covered. 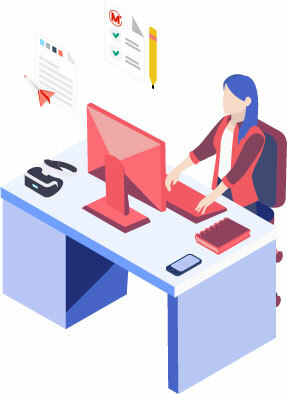 With its guidelines (learn more about the guidelines) for press releases, MarketersMEDIA has information and tutorials in place for new users like Sandra. They can easily learn about guidelines and other nuances of press release writing. Sandra’s press release is first syndicated to thousands of online media outlets. 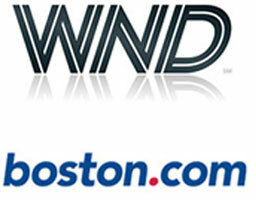 These include big names like Boston and WND! 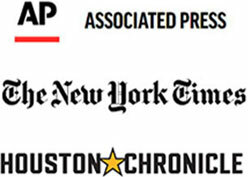 Through Associated Press (AP), Sandra’s release is also sent to the newsdesks of major newspapers like the New York Times and the Washington Post. Editors know about her invention now. There could soon be millions of people reading about it! 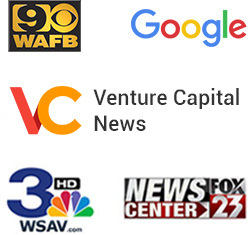 Sandra’s press release will also reach VNN’s six verticals at more than 190 media channels. These are audiences segmented in the niche of World News, Business & Finance, Sports, Entertainment, Travel & Lifestyle, and Science & Tech. Her press release will reach the right audiences who’d love to hear about her invention. That’s not all. 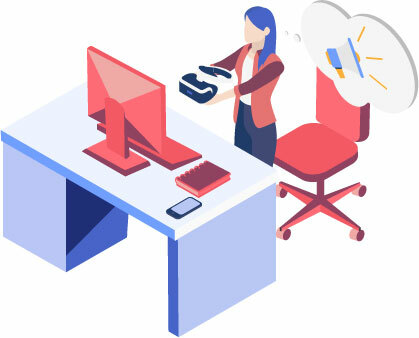 Sandra’s press release is also published on a number of huge authoritative Internet sites like Reuters, Google News, and ABC that have millions of visitors a day. 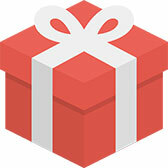 What better way to get instant publicity and online exposure? 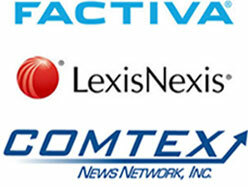 To reach the journalists, Sandra’s press release is also submitted to major news archive systems like Factiva. Journalists subscribe to these for breaking news. There’s now a good chance that some journalists might even put Sandra’s story on the cover. 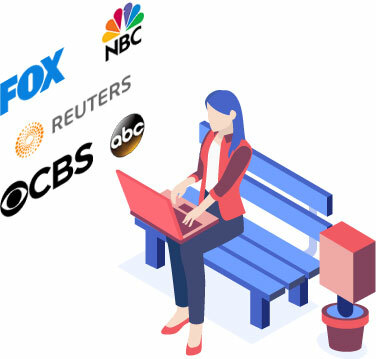 MarketersMedia also has partnership with content discovery experts like OutBrain, nRelate, and AcquireMedia that ensure Sandra’s press release is shown in the ‘Related Stories’ section of major news websites. Even readers on CNN’s site can get to know Sandra’s invention now. Now that all the hard work is done, Sandra has time to sit down and see the effectiveness of her press release. 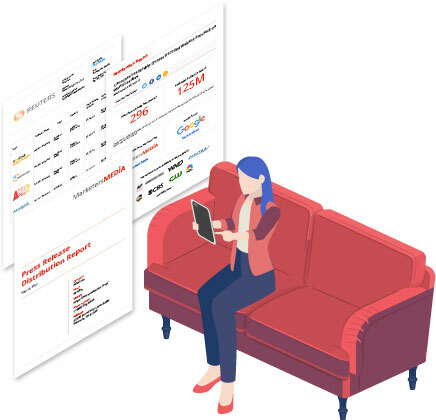 MarketersMedia sends her a distribution report that includes a list of live links so that Sandra can easily access them all from a single location. 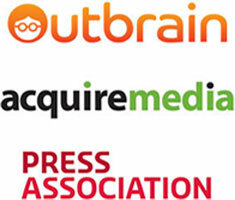 Our Agency subscribers will receive branded distribution report for their press releases. Now that the syndication is complete, Sandra sits back and enjoys all the publicity her invention just gained. 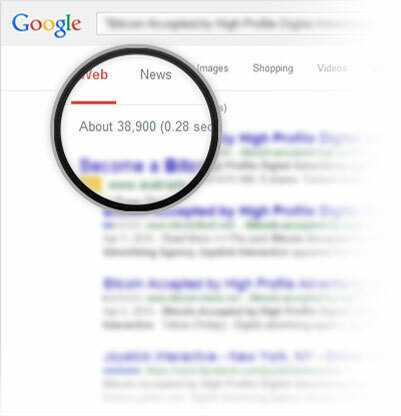 A quick search of her press release on search engines now returns hundreds of results! A journalist calls for an interview and a company emails her to talk about funding her project. Before she knows it, Sandra’s invention is on its way to change the world. As for you, if you have an interesting story to tell, let us help you out so that you too can celebrate your press release campaign success. 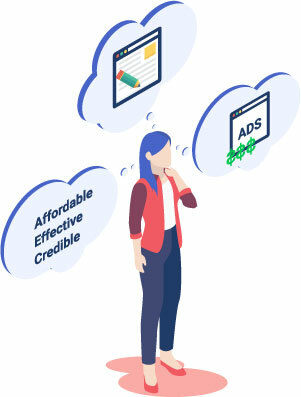 Sandra is new to MarketersMEDIA and she doesn’t want big budget on publicity. Thank goodness MarketersMEDIA got her covered with an affordable starter pack bundle.